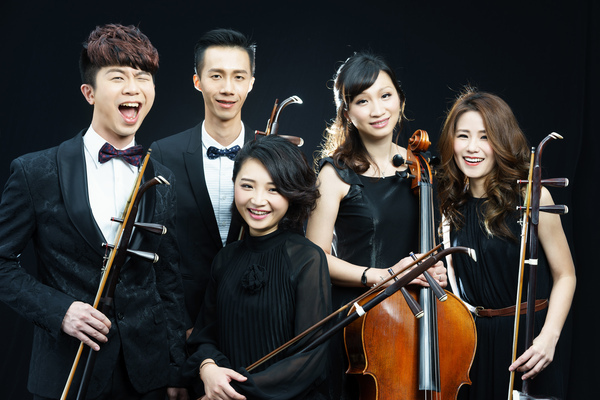 Founded in 2014, the HuFive Quintet is a Chinese string orchestra founded by five professional musicians who adore music and are young at heart. The sound of the huqins is the soul of HuFive. performance. This is why it’s named HuFive. second performance “Chapter II, who took my microphone” was presented. the Taipei Science Education Center. In 2017, performed “Sing! Traveler!” in the Taipei Fringe Festival and selected to perform “Sing! 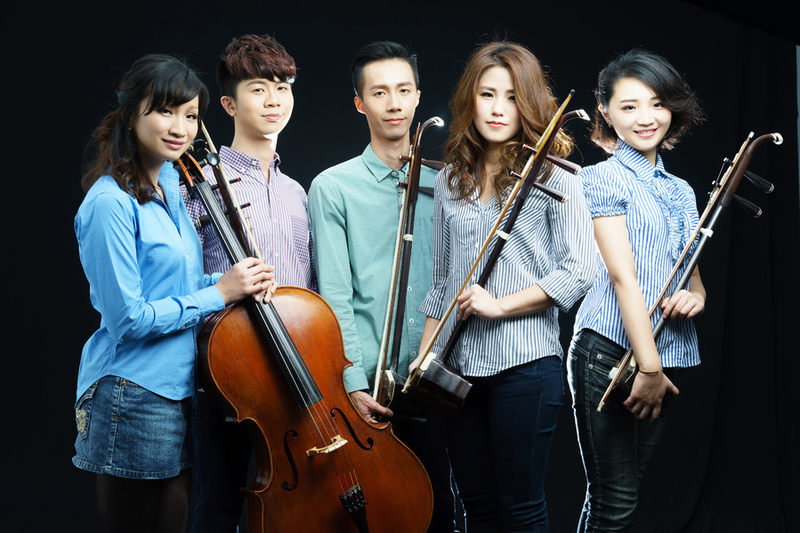 Corporation and National Culture and Arts Foundation (NCAF) in 2018.
from tradition and develop huqin ensembles that are original and unique. COPYRIGHT © 2016 新美學整合行銷有限公司 版權所有.